Last Friday, I presented at the Law Society of Upper Canada’s Six-Minute Employment Lawyer program. In front of a large audience, comprised on several management-side employment lawyers, I attempted to explain why the law in Ontario relating to disabled employees and frustration of contract is wrong. If I’m correct in my assessment, it means that employers across the province will be unable to, or at least have a much more difficult time, ending the employment relationship for employees who are absent for medical reasons for lengthy periods of time. I’m not sure I was the most popular presenter in the room (in fact, I’m certain I wasn’t), but perhaps the most nervous. In any event, I tried to provide a thorough analysis of the issue, which is difficult to do in only six minutes. Here is a detailed analysis of the argument I raised. For the past 11 years George has been employed as a labourer at Vandalay Industries, a large manufacturing employer in Ontario. 4 years ago, George was diagnosed with depression and been on a medical leave of absence from the workplace since. George has regularly updated his employer on his medical status and last week provided the most recent update, which confirmed that he is still unable to return to work and will be unable to return for the reasonably foreseeable future. Is George’s employment with Vandalay Industries at an end? Is his employment contract with Vandalay contract “frustrated” (no I don’t mean literally, but rather can the contract no longer be performed or is something so different from what the parties contemplated when George was first hired)? If it is, George’s employment is over. In the employment context, frustration of contract typically occurs when an employee becomes injured to the extent that they can no longer perform the essential duties of the job which formed the contract of their employment, or when an employee is temporarily injured, unable to perform their job, it is uncertain when they can return to work and they have been absent from work for a lengthy period of time. The doctrine of frustration of contract is only one consideration in the example above however. 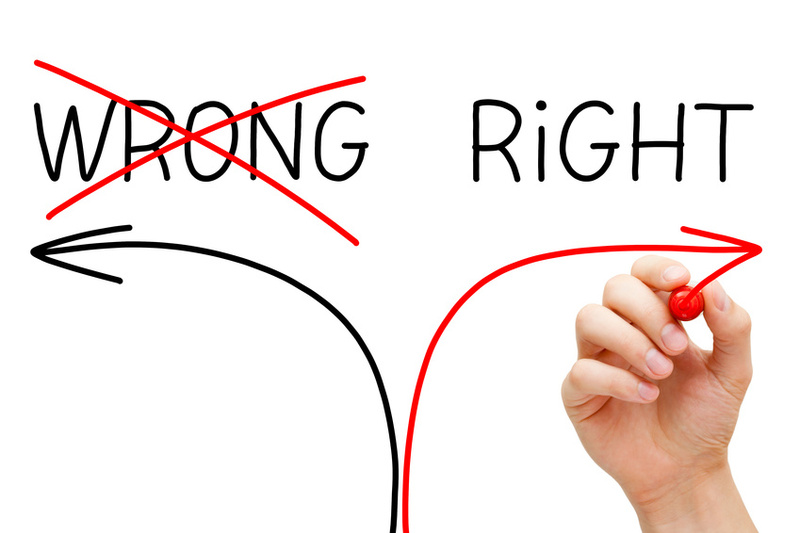 Another, equally important consideration that must be taken into account if the employee suffers from a disability (remember, most injuries or illnesses will be considered a disability for the purposes of the Ontario Human Rights Code) is the duty to accommodate to the point of undue hardship as set out in the Code. Frustration of contract will not occur until the employer has satisfied the duty to accommodate. 2 The duty to accommodate ends when an employer establishes that it has accommodated an employee to the point of undue hardship. How is the doctrine of frustration reconciled with the duty to accommodate to the point of undue hardship? If I asked the majority of employment lawyers (or even judges and adjudicators) this question they would likely point to Hydro Quebec, 3 a 2008 decision of the Supreme Court of Canada. This case stands for the proposition that undue hardship is established and the duty to accommodate ends when an employee has been absent for a sufficient period of time and is unable to return to work for the reasonably foreseeable future. The only additional elements required by the undue hardship threshold in the Code is that the employee, even if accommodated, be unable to return to work for the reasonably foreseeable future. IF this is the correct recital of the current state of the law in Ontario then George is likely out of luck and his employment will come to an end. Luckily for George, this quite arguably, is not the correct recital of the law. Let me explain. In Hydro Quebec the Supreme Court clarified the test to be used in assessing undue hardship. The statute the Court was dealing with was the Quebec Charter of Rights and Freedoms. In this statute, the Quebec Legislature did not explicitly set out the factors to be relied upon in assessing undue hardship and the test was left to the courts to determine. That is precisely what the Supreme Court did. When the Legislature has specifically set out the factors to be used in the analysis, the common law test set out in Hydro Quebec is unnecessary, and inapplicable. In other words, we don’t need the Court to tell us the test, because the Legislature, our elected representatives, have seen fit to do that for us. In this situation, courts and tribunals are simply tasked with applying the law. Are the Three Factors to be Applied in Assessing Undue Hardship Exclusive? One may argue that the factors set out the Legislature are “inclusive” rather than “exclusive”, meaning the courts and tribunals are permitted to consider factors other than those explicitly set out the Legislature. Second, in Air Canada Pilots Association v. Kelly, 6 the Federal Court found that the Canadian Human Rights Tribunal was unreasonable in relying upon considerations other than those explicitly set out in the Canadian Human Rights Act (which are health, safety and cost). In other words, the Court was suggesting that those factors are exclusive. If Vice-Chair Keene recognized this principle in 2009, why is it that courts and tribunals since that time have applied Hydro Quebec in Ontario without question? Over the past decade decision-makers in Ontario have demonstrated a tendency to follow leading Supreme Court of Canada cases even when the Ontario statute in question or legal framework in Ontario is different. Call it what you will, it does not mean that the legal analysis is proper and often results in legally unsound law (like the application of Hydro Quebec in Ontario). If the Hydro Quebec is Inapplicable in Ontario, What is the Law on Frustration of Contract and Undue Hardship? If Hydro Quebec is inapplicable in Ontario what does that mean? 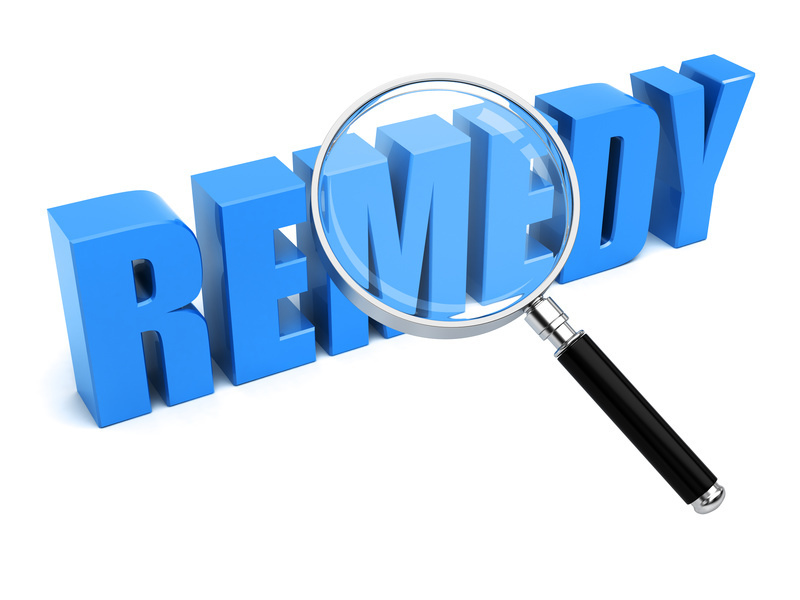 It means that undue hardship can only be established through an assessment of the three factors set out in the Code. Taking this a step further it also means that undue hardship will be not established in Ontario solely on the basis that an employee cannot return to work for the reasonably foreseeable future. This means, that frustration of contract is much more difficult to apply in Ontario than previous thought (and likely still thought by counsel who are unwilling to question what they perceive to be established legal principles). As previously mentioned, it is well-established that an employment contract will not be frustrated in relation to employee in Ontario with a disability until the employer has discharged the duty to accommodate and established undue hardship. If undue hardship can only be established in relation to the three legislated factors, this poses a significant problem for employers. Only one of the three legislated factors is related to a lengthy absent and the inability to return to work in the reasonably foreseeable future – cost. Jurisprudence has demonstrated that the threshold to establish undue hardship through cost is a high. The Ontario Human Rights Commission’s position on this issue is that costs must be “so substantial that they would alter the essential nature of the enterprise, or so significant that they would substantially affect its viability”. 9 It is possible that undue hardship can be established in a situation where an employee is absent for a considerable period of time, the employer is relatively small, and the costs of permitting the employee to remain employed on a leave are prohibitive. In most cases, for most employers however, this will simply not be the case. In relation to employees with disabilities, frustration of contract is not dead per say, but with the correct application of the undue hardship analysis, it is close. The good news is, George might get to keep his job at Vandalay Industries. One final point I’d like to address is the practical implications of the position I have put forward. Yes, employers may be unable to terminate employees who are absent for a considerable period of time and that may not be desirable by all – or most. To be clear I am not advocating that this should or should not be the case, I am simply advocating for proper legal analysis and sound legal principles. If the outcome is undesirable in your view, it would seem to me that your issue lies with the Ontario Legislature who legislated the three factors to be relied upon in the undue hardship analysis. (1) Antonacci v. Great Atlantic & Pacific Co. of Canada,  O.J. No. 876 at paragraph 37. (2) Ontario Human Rights Commission v. Jeffrey,  O.J. No. 3767 (Ontario Divisional Court) at paragraph 71. (3) Hydro-Quebec v. Syndicat des employe-e-s de techniques professionelles et de bureau d’Hydro-Quebec, section locale 2000 (SCFP-FTQ),  2 S.C.R. 561 (Supreme Court of Canada) at paragraphs 12, 17 and 18. (4) Ontario Human Rights Code, R.S.O. 1990, c. H.19 – sections 7 and 11. (5) British Columbia (Public Service Employee Relations Commission) v. BCGSEU (“Meiorin”),  3 S.C.R. 3 (Supreme Court of Canada) at paragraph 63. (6) Air Canada Pilots Association v. Kelly,  FCJ No. 152 (Federal Court) at paragraph 402 . (Note this decision was overturned by the Federal Court of Appeal in 2012 FCA 209, however not on the issue of the Federal Court’s interpretation of the Canadian Human Rights Act). (7) Ontario Human Rights Commission’s Policy and Guidelines on Disability and the Duty to Accommodate, located online at http://www.ohrc.on.ca/en/book/export/html/2461 at page 22 of 36 (under Section 5 entitled “Undue Hardship”).